ExxonMobil Corp and the world's top miner BHP Billiton said on Thursday they approved development of the West Barracouta gas field in the Gippsland Basin in Australia, to bring fresh gas to Australian domestic markets. Exxon said the project, located off the shore of the state of Victoria, is part of its continuing investment in the Gippsland Basin, an area rich in oil and gas. BHP will invest about A$200 million ($144.36 million) in the gas field, the miner said in a separate statement. Rising natural gas prices has become a political issue in Australia as households and manufacturers complain of higher costs, especially in the country's more populous east coast. The Gippsland Basin joint venture continues to supply about 40 percent of east coast Australian domestic gas demand, Exxon said, adding that front-end engineering design work for the project was completed and key contracts awarded. 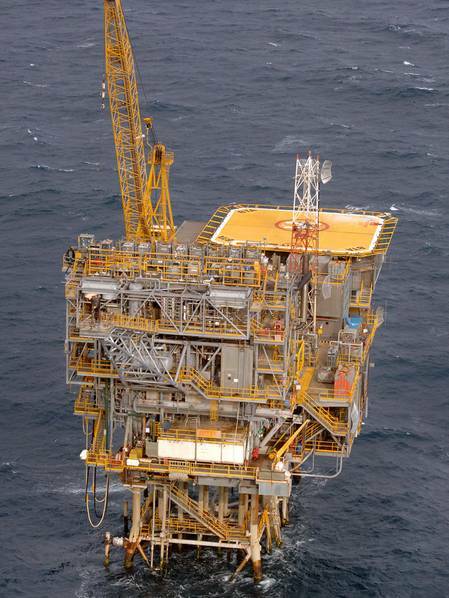 "The West Barracouta project is an important investment, underpinned by strong economics and rates of return, that will unlock a high quality, new gas resource and will help offset Bass Strait production decline at a vital time for the east coast market," said Graham Salmond, General Manager of BHP Petroleum Australia. "BHP is actively engaging with a diverse range of customers for future Bass Strait gas supply," he said. The West Barracouta development is expected to achieve first gas from 2021. Exxon's unit Esso Australia Pty operates the Gippsland joint venture on behalf of a 50-50 joint venture with BHP Billiton Petroleum (Bass Strait) Pty.